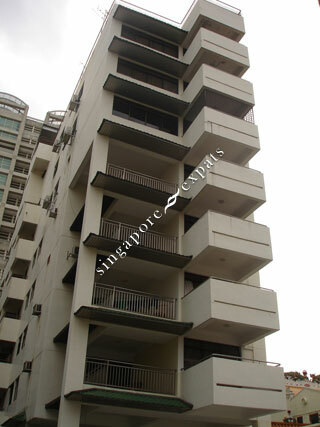 Devonshire Apartment is located at Devonshire Road, off Orchard Boulevard. It is within minutes walk from Somerset MRT Station and the Orchard Road entertainment and shopping belt. Although Devonshire Apartment is not as modern as the newer developments, most units has a spacious layout with a huge balcony as compared to smaller rooms and living spaces in newer condominiums. Amenities like eateries, shops, NTUC Fairprice supermarket at Killiney Road (with a large wine section) and convenience stores are within a short stroll away.